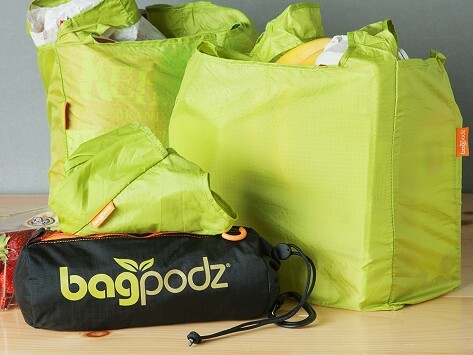 Dimensions: pod: 11.25" x 4.0" x 4.0"; each bag: 12.5" x 12.5" x 4.5"
Easy to use and easy to transport. So happy to have all bags together, best product I have purchased from you. Sturdy tall bag with wide handles. 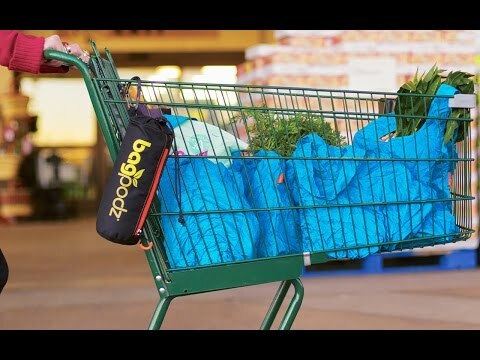 Easily folds and fits back into the carrying bag ready for the next trip to the store.